When making any big decision, we know that nothing beats being able to discuss things face to face with someone who knows what they are talking about. 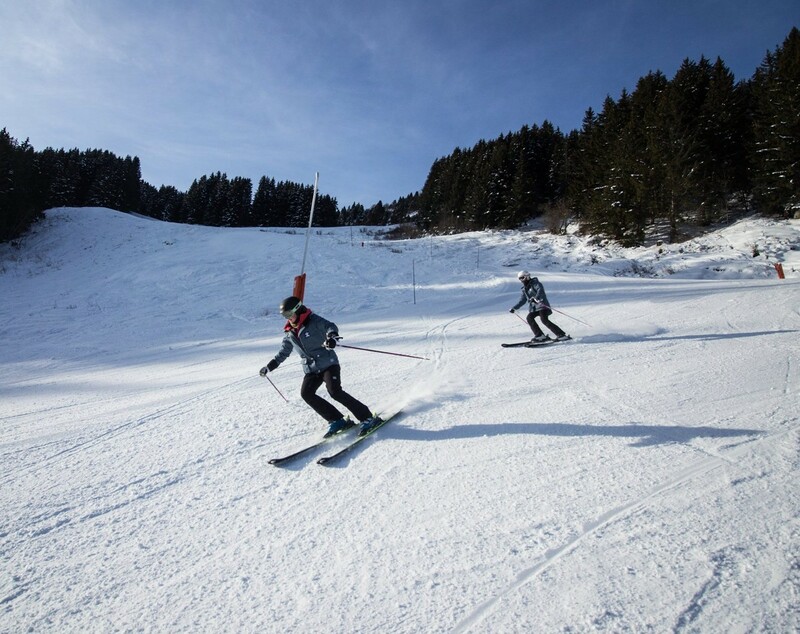 So whether you are deciding which course is best for you to train to become a ski or snowboard instructor, or how to plan your perfect gap year or career break, we are here to chat about your options with Basecamp! Members of the Basecamp Team, and occasionally past Basecamp students, to chat openly about our courses, and life as an instructor. Come along to discuss what life as an instructor is like, and whether it might be for you! 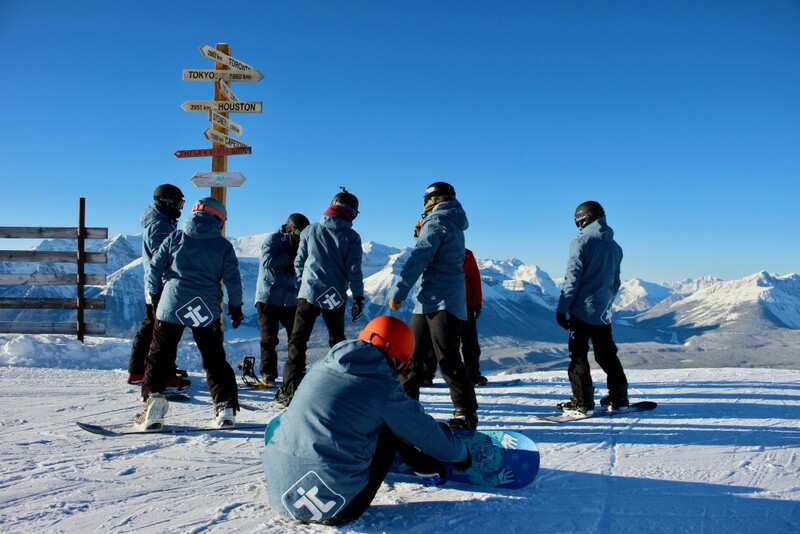 We train up to 100 instructors each season, and have over 1500 graduates in the industry, so we know our stuff! Hear first hand from past Basecampers or resort managers. We’ll also cover the difference between the resorts, what opportunities there are afterwards, and see whether life as an instructor is for you. Free to attend, just register your interest with us so we know to expect you! Overview – Why should you become an instructor? Course Options – Which course is right, and which resort? Life after Basecamp – What prospects are there in the industry? Hear first hand from past Basecampers. Which Qualification? – What is the difference between the various instructor certifications? Equipment – What equipment do you need to train as an instructor? We will be holding regular open days in London throughout 2017, the first of which will be in February. 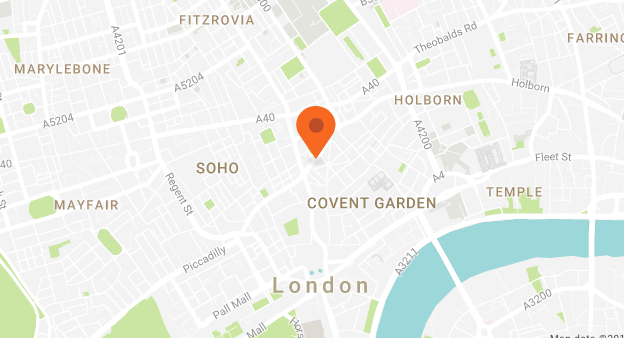 If you live around the capital, or can travel down easily, come and meet us to chat through your options with a member of Basecamp HQ. Register your interest on our Event Page or email hello@basecampgroup.com. We will email you back to confirm a time which suits you to come in for a casual meeting over a cup of coffee. Are you in resort this half term? Come and meet us there! We’ll introduce you to the instructors, show you around our training facilities and accommodation, and you’ll get to chat first hand with our resort managers, as well as past and current Basecampers. How? Email us to arrange a time which suits you to meet us in resort. 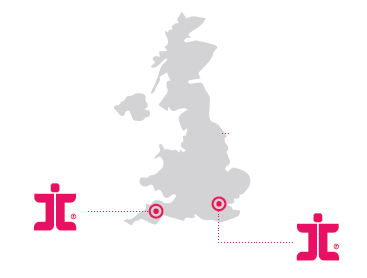 To book a meeting with us in any of these locations, please drop us an email on hello@basecampgroup.com or sign up through the event link. We look forward to meeting you!